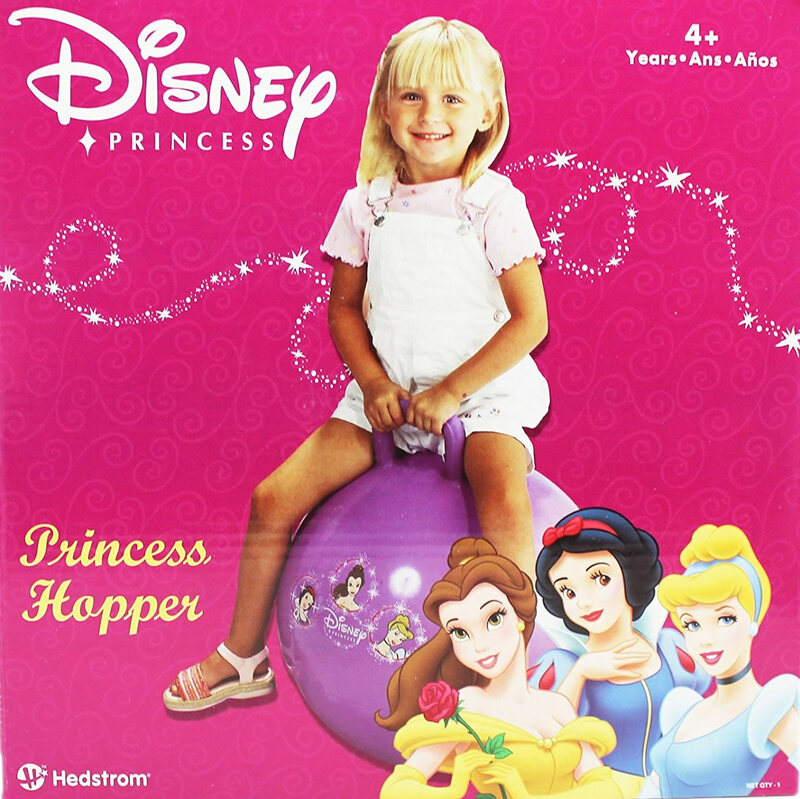 Kids will have a blast with this Disney Princess hopper ball! Great excercise - helps build coordination skills. Amazing fun both outdoors and indoors. Recommended for children 4+ years of age.